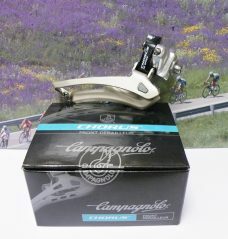 Campagnolo Centaur front mech. 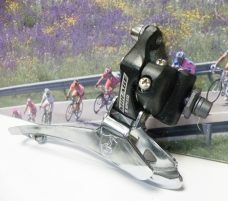 with 32mm clamp. 10sp. 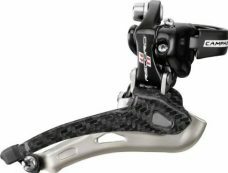 Campagnolo Daytona front mech. 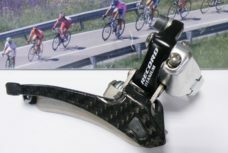 with 32mm clamp. 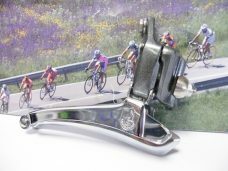 10sp. 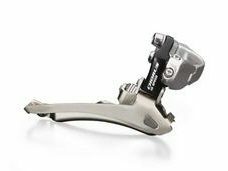 Campagnolo Mirage 9 speed front mech. braze on type. 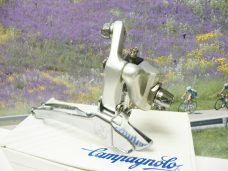 Campagnolo record 11 sp. 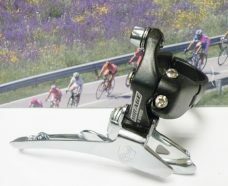 front derailleur with 35mm clamp.